Older: Thai Activists Fight for Web Freedom; Google to Train Millions in Africa Newer: Can We Control Our Intelligent Machines? Social media has become a rallying ground for global citizens at odds with their governments. And while many governments have learned to coexist with this new reality, others still see it as a potential threat. Things used to be simpler with early digital communications back in the ’70s and ’80s. Members of early pioneering social hubs like Compuserve and America Online would dial in to access email, share files, and frequent forums to chat with others about mutual interests. Fast forward to June 2009, when Iran’s Green Movement hit the streets. Protesters, organizing and rallying on social media, demanded the ouster of former President Mahmoud Ahmadinejad. In response, the government blocked communications and social media sites. When the dust settled, Iran published social media photos of protesters on a pro-Ahmadinejad website and circled their faces in red “in an attempt to identify individuals who participated in the protests,” said researcher Gillian Bolsover of the Oxford Internet Institute at the UK’s University of Oxford. The following year, The Arab Spring uprising rocked the Middle East. Democracy activists took to social media to rally, organize, and make a stand. “We had officials think they could turn off the internet for a period of time,” said digital media and marketing professor Ari Lightman, of Carnegie Mellon University. They did. Egypt’s answer was a total shutdown of electronic media and all internet access. Since then, many governments around the world have had an ambivalent relationship to social media platforms – they use them to communicate with their citizens but also are wary of what is happening in the digital realm. Governments are saying, ‘We need to pay attention to this trend that’s occurring and we have to utilize it to our advantage as best we can.’” said Lightman. In some cases, government authorities turn to social media to engage citizens, pushing campaigns about disease outbreaks, for example, or debunking fake news and negative online coverage. “What I’ve seen governments doing is … creating greater levels of awareness associated with engagement, social influence, differences between opinion versus fact,” he said. Despite the shift, Lightman argued that many governments, particularly in developing countries, don’t fully understand that social media “is not a traditional news aggregation channel” or that there are variations associated with it, such as bullying, radicalization, commercialization, and a host of other issues. 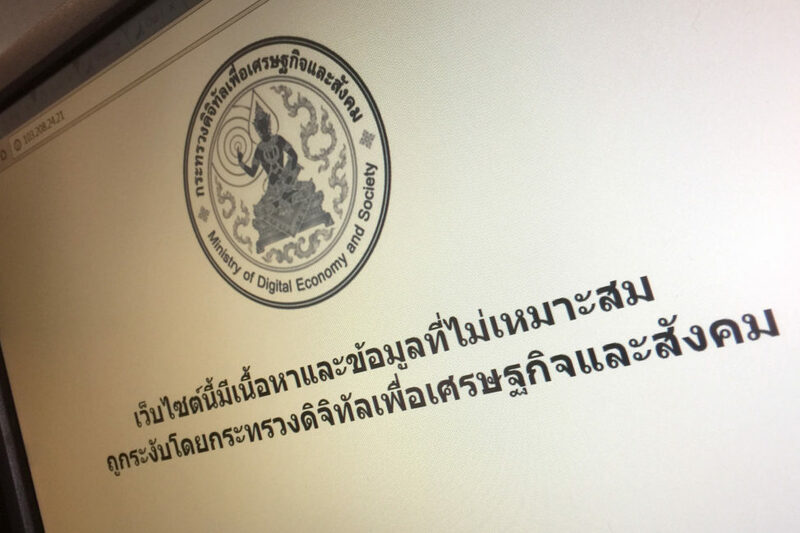 Nevertheless, Thailand has been restricting online posts deemed critical of the monarchy in recent months. And China, which keeps a close eye on online discourse, uses the medium “as a channel to communicate directly with citizens and monitoring social media as a barometer of public opinion,” Oxford’s Bolsover said. 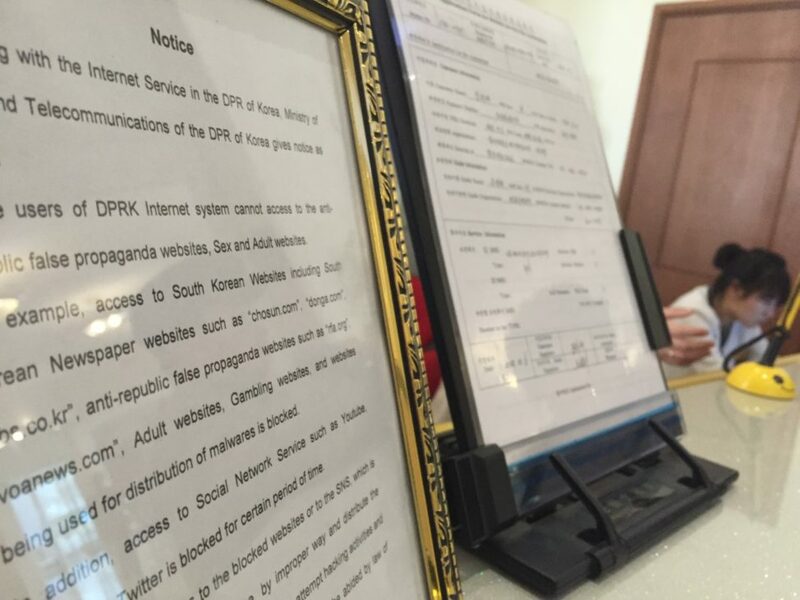 More recently, China ordered internet service providers to shut down all virtual private networks (VPNs) that connect citizens to Western websites and social media services in an effort to curtail the flow of information. That only goes so far, said Lightman, and even the country’s Great Firewall can be brought to its knees. So instead of cracking down on these services, he said governments should find a way to work with online populations, which in the case of Facebook or Twitter-based Chinese service Weibo, for example, could number in the millions.